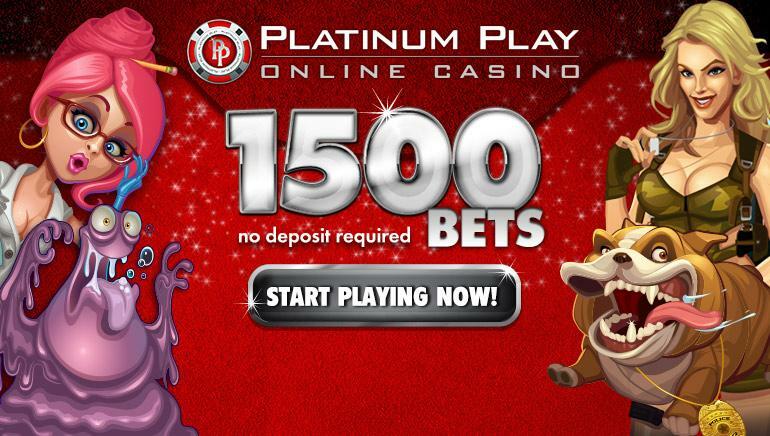 There are free no-deposit bonus funds and an extra boost to first payments into a 777 Casino account which can be used to play across their range of games, which come from a number of sources, while there are also bespoke titles unique to this operator. 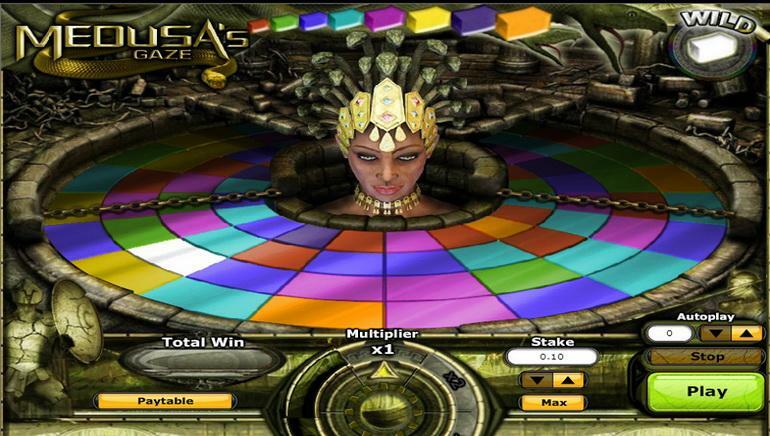 Styled to evoke the atmosphere of Las Vegas, 777 Casino is run by an experienced team who strive to provide their customers with a site that's easy to use and rewarding to play at. 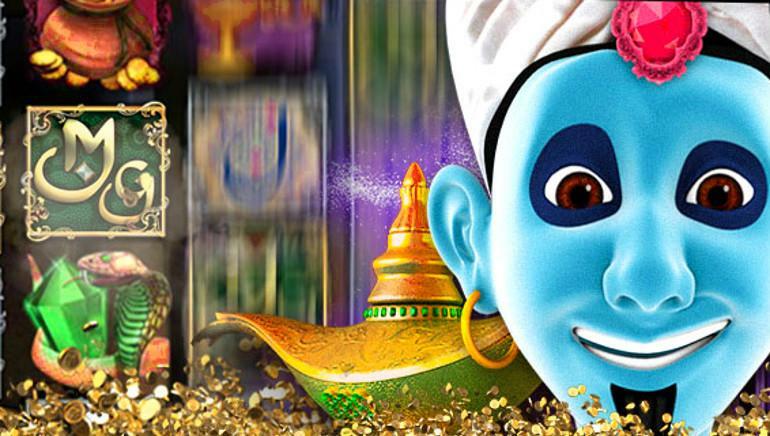 Of course there are plenty of slots games available as well, some of which, like Irish Riches and Millionaire Genie feature progressive jackpot prizes of £1 million and more. 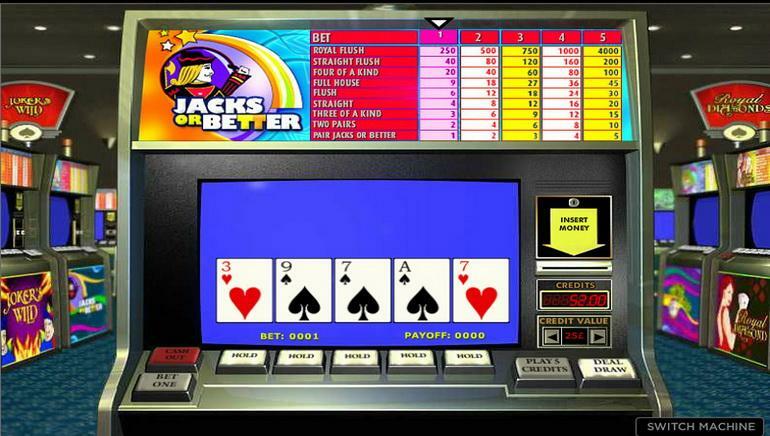 Other notable slot machines include Starburst, The Big Lebowski, Dawn of the Dinosaurs and Cleopatra, with the full range being displayed on the site. 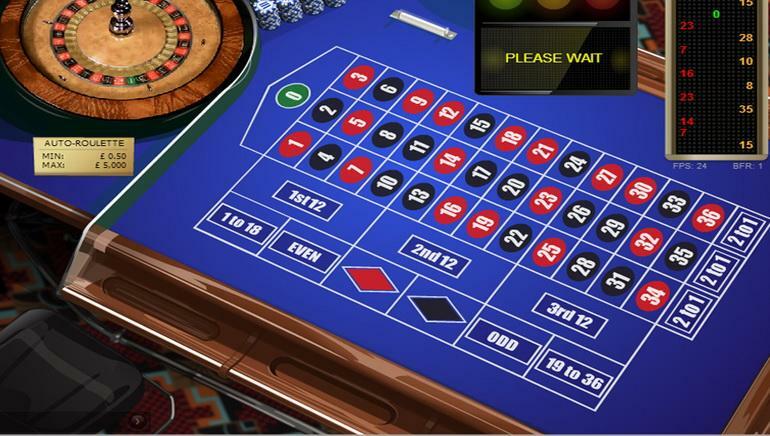 The exact details of what bonuses players can expect to pick up when they join 777 Casino will vary from time to time, as new deals are offered and old ones removed, however no-deposit funds that can be used to try the site for free, and a first deposit bonus are normally available, as are their Daily Delights such as free spins, raffles, comp points and cashback. 777 Casino players can deposit funds using a wide range of cards and e-wallets, and thanks to a UK license, it's all in complete security. Their customer support desk is open at all hours, and can be contacted by email or phone.